Quade Cooper, he’s one of a kind. The man continues to pull off these ridiculous passes and we simply love it! 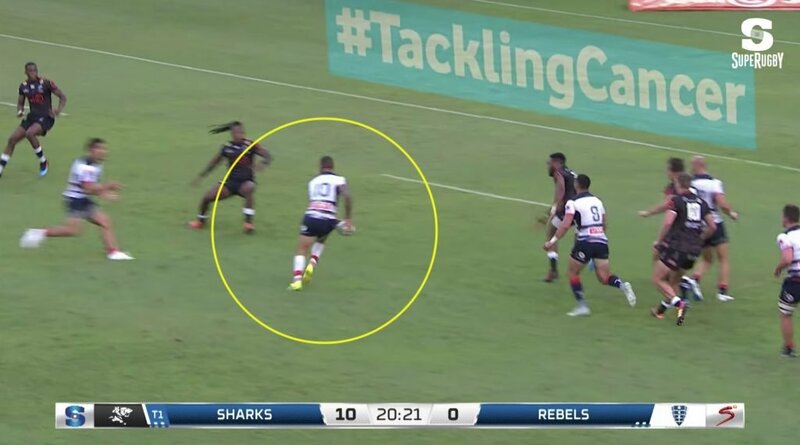 This time we saw him in action against the Sharks and this lofted pass to set up a try for the winger is mesmeric. How can he not be selected for Australia? !